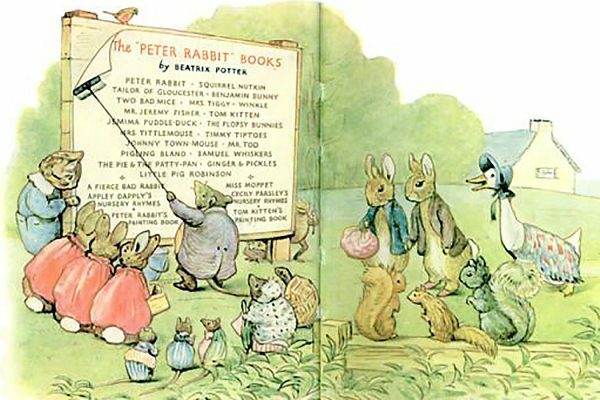 Beatrix Potter biography covers a lot more than than just cute bunnies getting into trouble in mean old Mr. McGregor's farm, not that there's anything wrong with that. 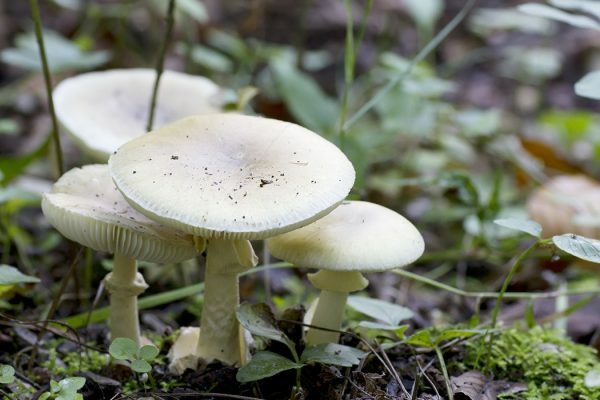 In the last couple of months, fourteen Californians have learned the hard way when they accidentally ate highly poisonous “Death Cap” mushrooms. 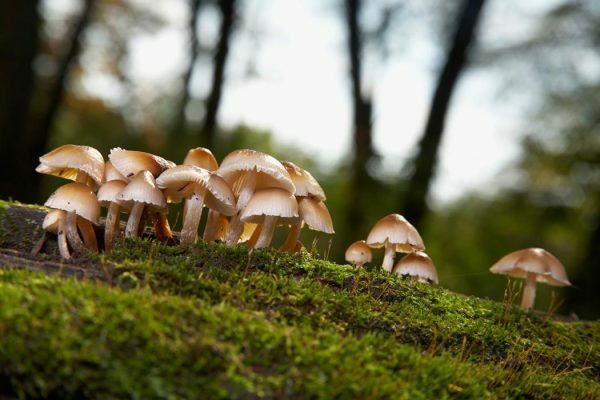 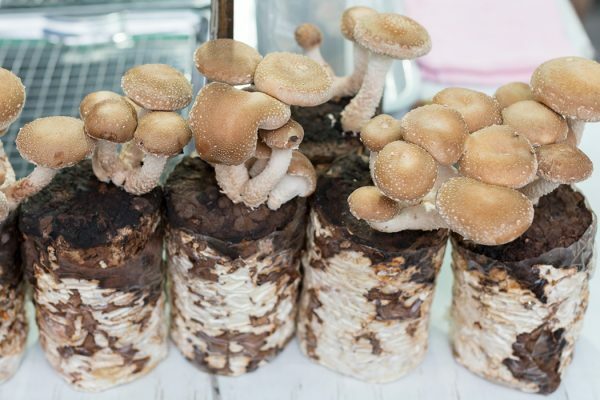 Mushrooms may seem like humble life forms, but they are very much wrapped up in the human experience. 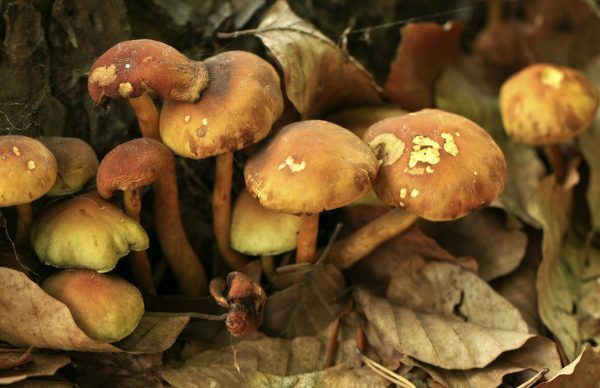 Check out this Special Mushroom Issue of Economic Botany to look up some pictures of edible mushrooms in the wild before you go picking.